Mr. Fine knows best when it comes to traditional barber supplies. This Fine American Blend After Shave is the perfect solution for those looking for a general, great smelling aftershave. 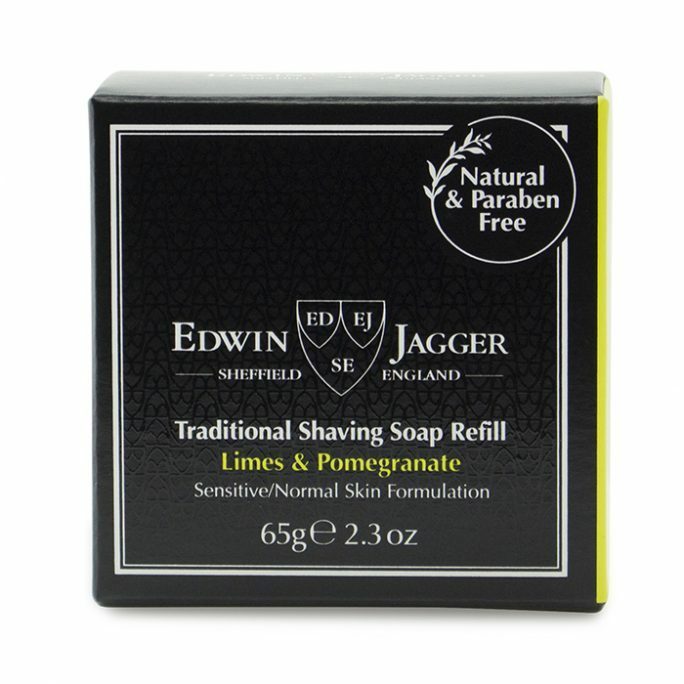 If you don’t like exotic fruits and minerals with all the bells and whistles in your aftershave, look no further. 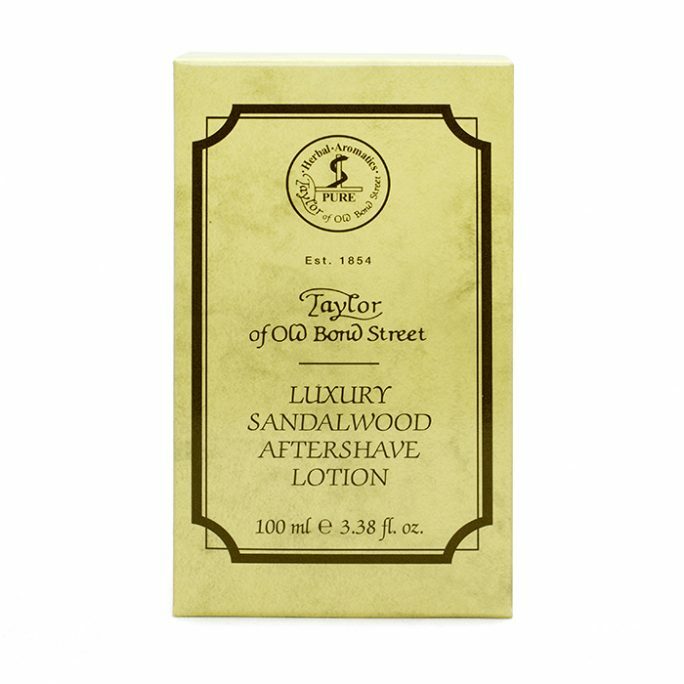 Made with no artificial colors or materials, this Fine American Blend After Shave is an essential the older generation has come to love. 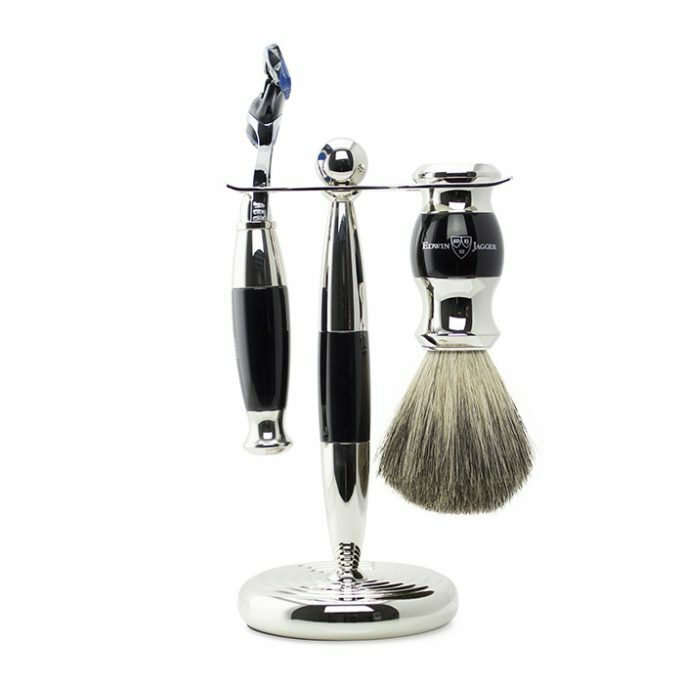 Proudly produced in the USA, Fine Accoutrements started its venture into the shaving essential market much like many others. 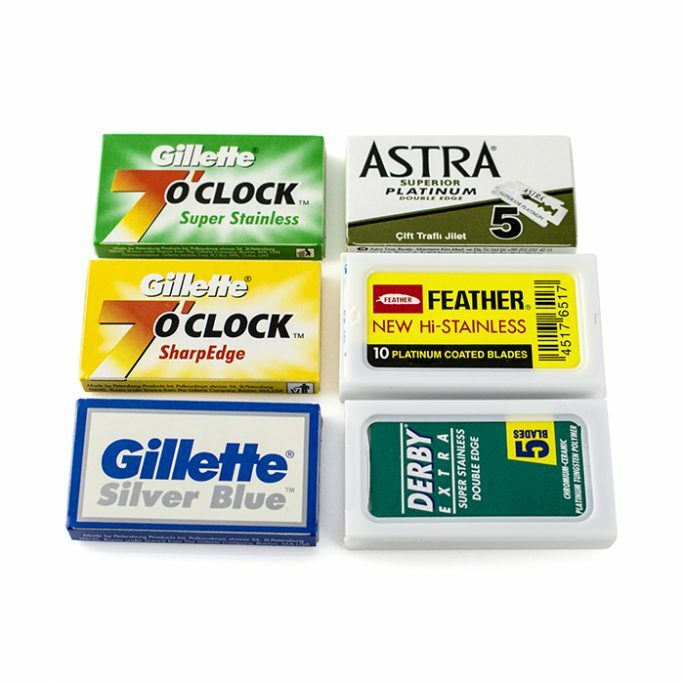 Mr. Todd Cerami, founder, and CEO of Fine Accoutrements wanted to simplify and perfect shaving essentials. Todd wasn’t a chemist by trade and held a career in Finance. This was Todd’s day job before he kicked off Fine Accoutrements in 2005. 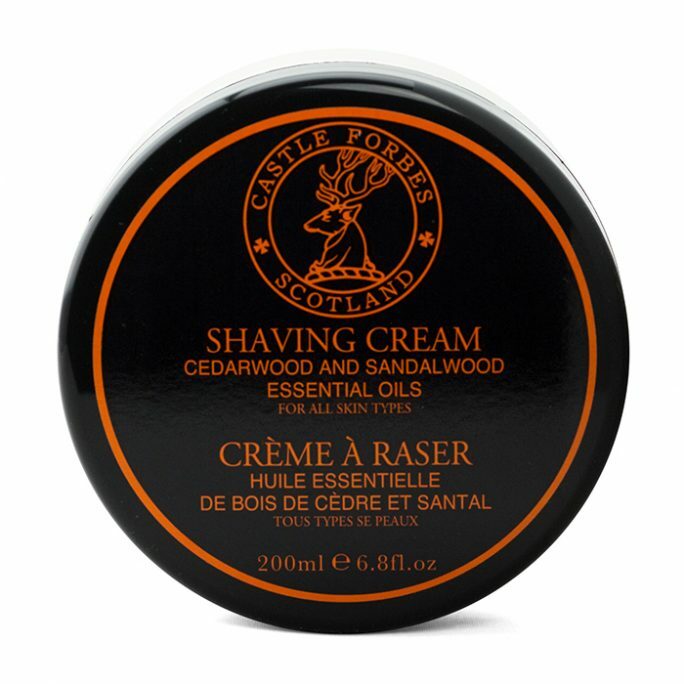 After wanting a better shaving solution and essential, he kept looking for simple but better options. 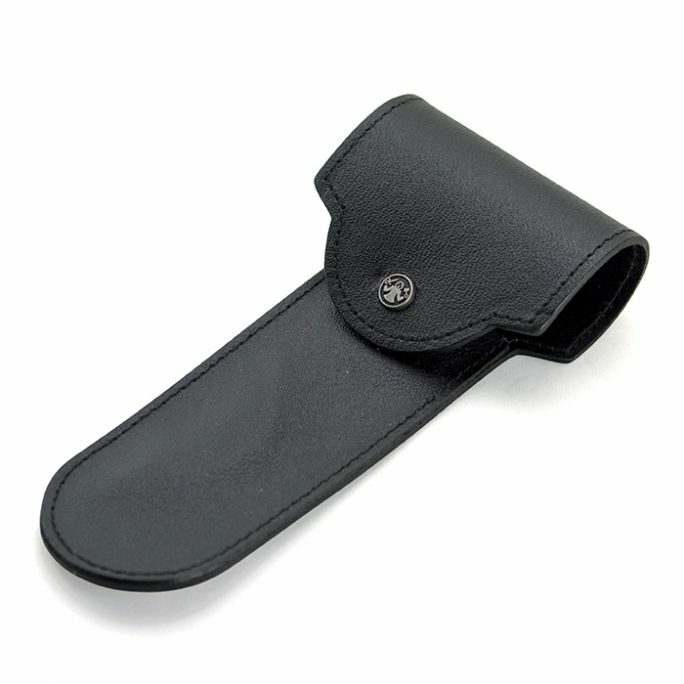 Todd’s inspiration came from different men’s essentials available at that time and decided he could create a great product as well. He followed his intuition by creating an aftershave which had 4 simple ingredients that had the right amount of everything. 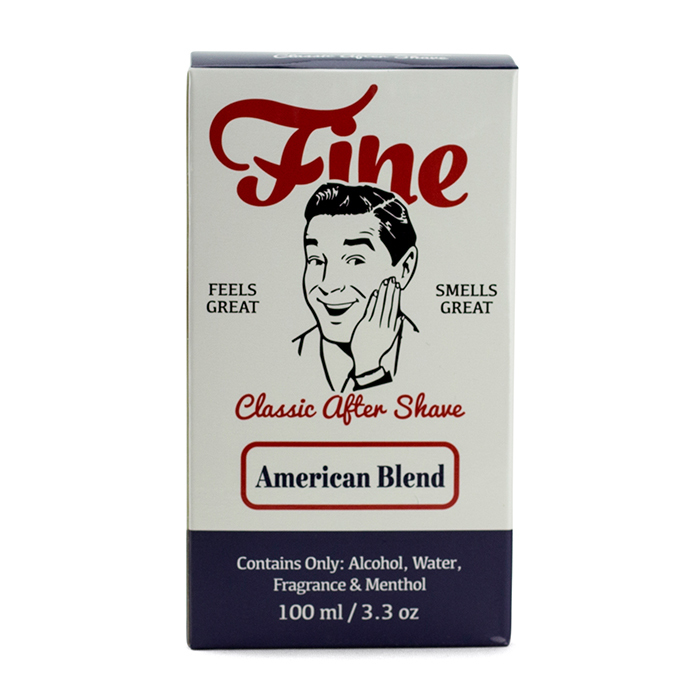 This Fine American Blend After Shave includes menthol, special fragrance, water, and alcohol. 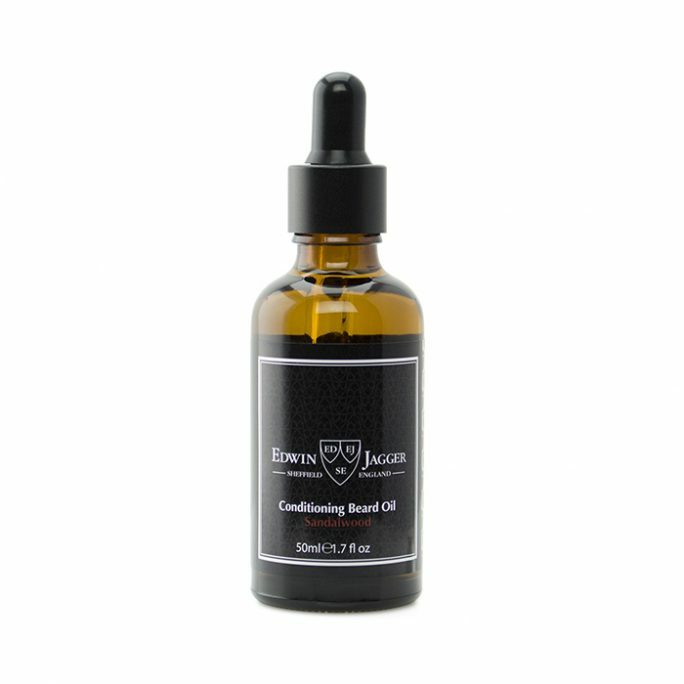 This 100ml bottle comes in a simple glass package which resembles classic barber shops and their barber pole design. 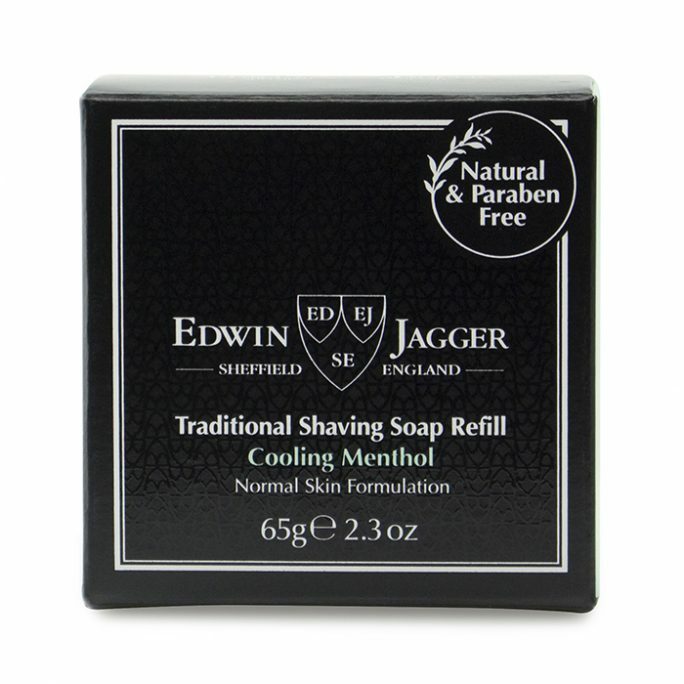 Once you perform a wet shave, you will always want to splash cold water on your face. When you splash cold water on your face, it closes your pores and gets your face ready for aftershave. 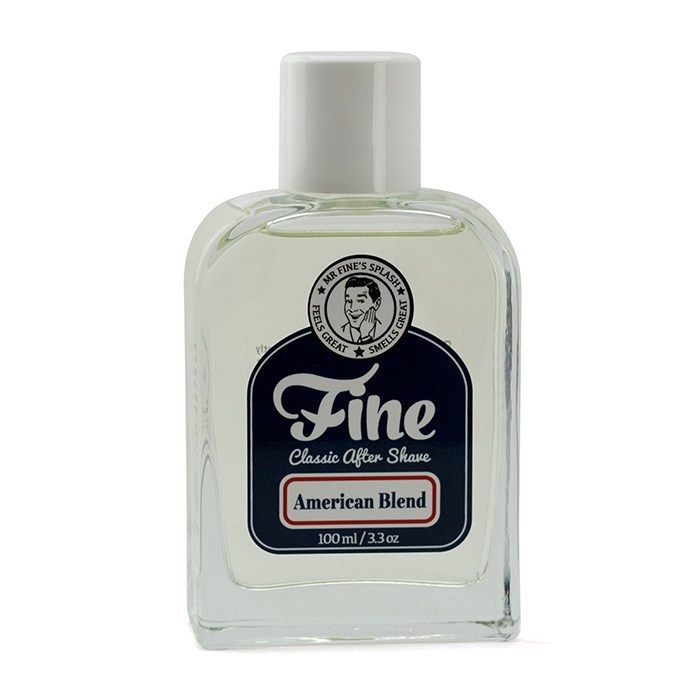 Apply a generous amount of Fine American Blend After Shave and get ready to kick-start your day! This product contains alcohol as mentioned above so please make sure your skin is ready for this classic bottle of goodness. 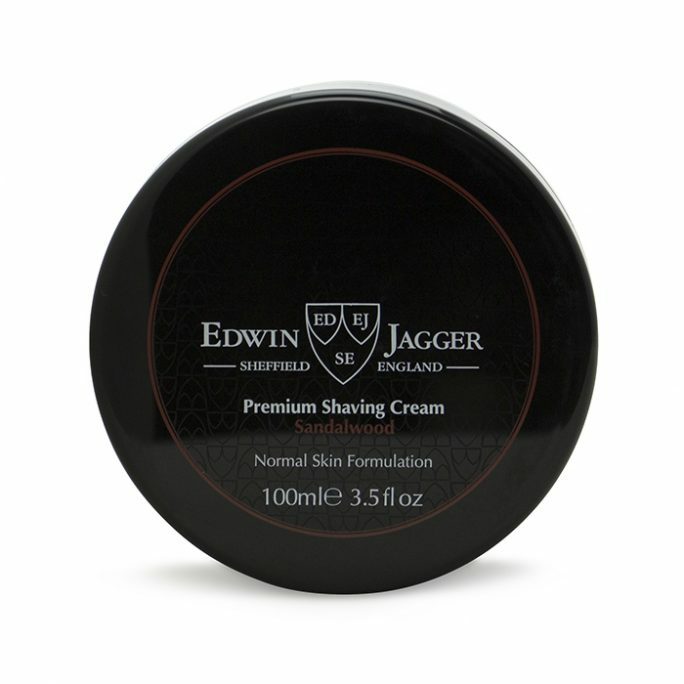 One bottle should last at least 100 wet shaves using moderate amounts or 75 wet shaves using generous amounts.